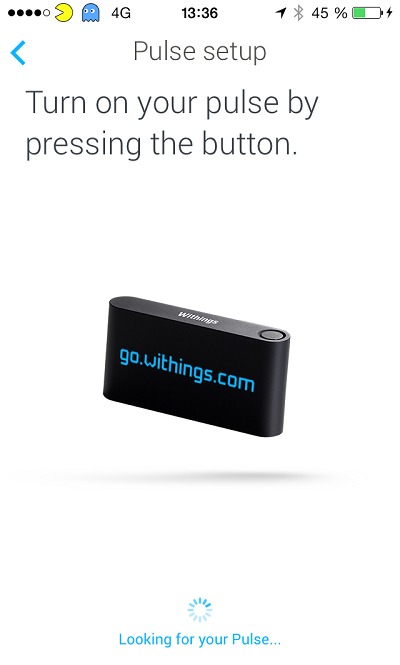 Withings Pulse O2 is a fitness device not unlike the Fitbit One. But it has many interesting features which no other smartwatch of this type can offer. 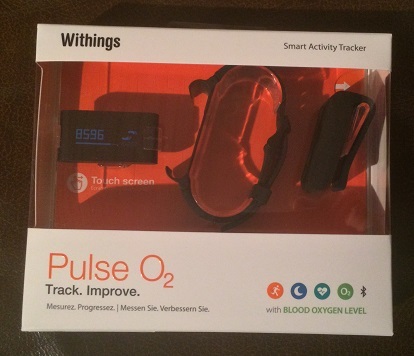 The box contains an armband and a clip holder for the Pulse O2. 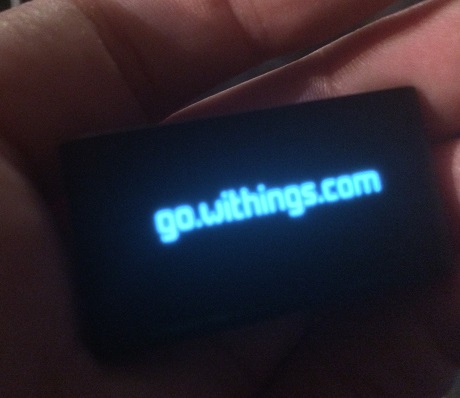 Setup was very easy, you connect to the Pulse O2 via bluetooth and then go to the address displayed on the screen, make an account and you’re ready to go. The Pulse O2 looks very stylish, the material has very nice rubbery feel to it, but unlike I thought it might at first, It does not scratch very easily. The screen is invisible until you turn it on, wish looks very cool and sleek. When combined with the armband it serves as a very decent timekeeper. And the 2 weeks of battery life certainly is great if you plan to use it in this fashion. 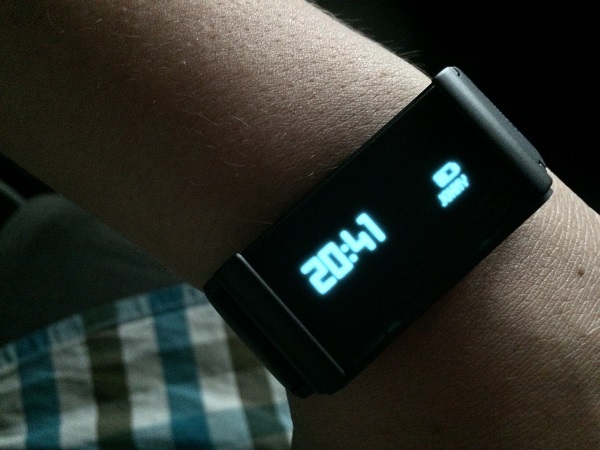 The wristband is also very comfortable and easy to adjust. Now to the pulse and blood oxygen monitoring feature. What you see one the above picture is the scanner, it uses light to monitor both your pulse and blood oxygen levels. Just out your finger on it for a few seconds and you’re done. I’m not exactly sure how it works, but I’m guessing it reads tiny variations in light to read the pulse. You can actually check your pulse with just the Withings app and the built in camera on your iPhone. 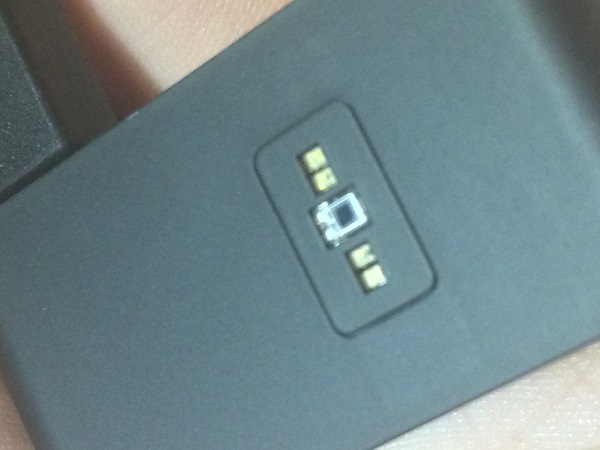 You place your finger on top of the camera and it then uses the camera with the LED on to measure tiny variations in light and calculate your pulse. A percentage score of 95-100% is considered a good reading while anything lower is an indicator that you are probably not in the greatest shape. The app itself is fairly straight forward, you can see all your progress, setup new devices and even link your device to other fitness software. So far I have been very pleased with the Pulse O2, it works just like advertised. 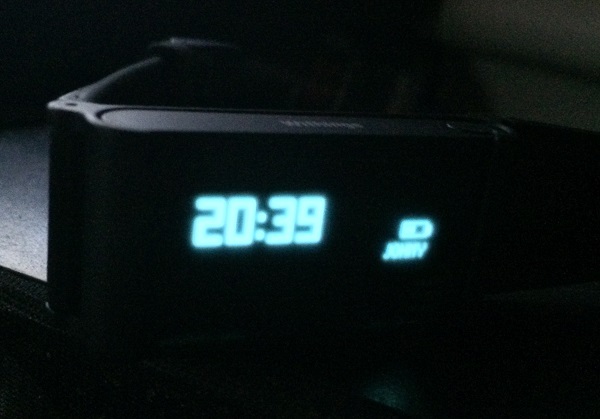 In fact I noticed the battery time can be more than 2 weeks depending on how much you use it. 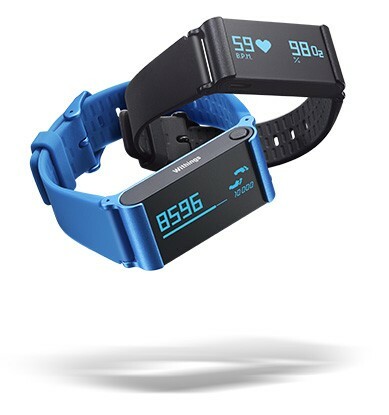 It’s quite a bit more expensive than the Fitbit One, but considering design, usability and features the Pulse O2 is definitely the best choice. 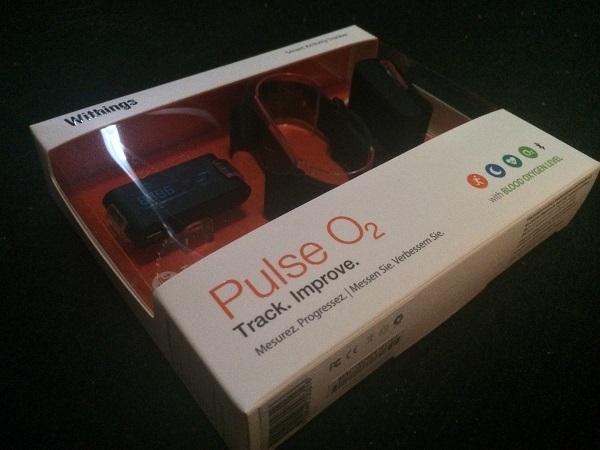 You can get the Pulse O2 for $119.95 here. The Samsung Galaxy S5: Bigger Is Better? Next: Can A Monkey Own The Copyright To Its Own Selfie?